State of the City address by Boston Mayor Marty Walsh. January 15, 2019. 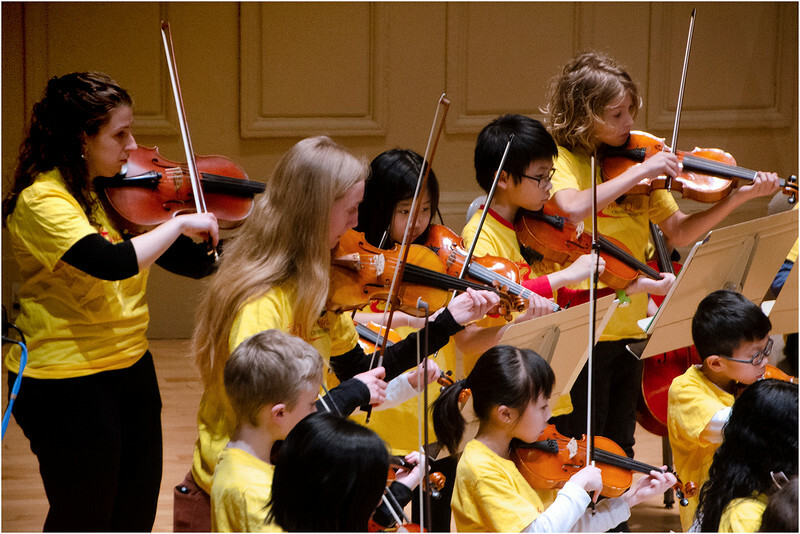 Villa-Lobos Orchestra from the Josiah Quincy School.